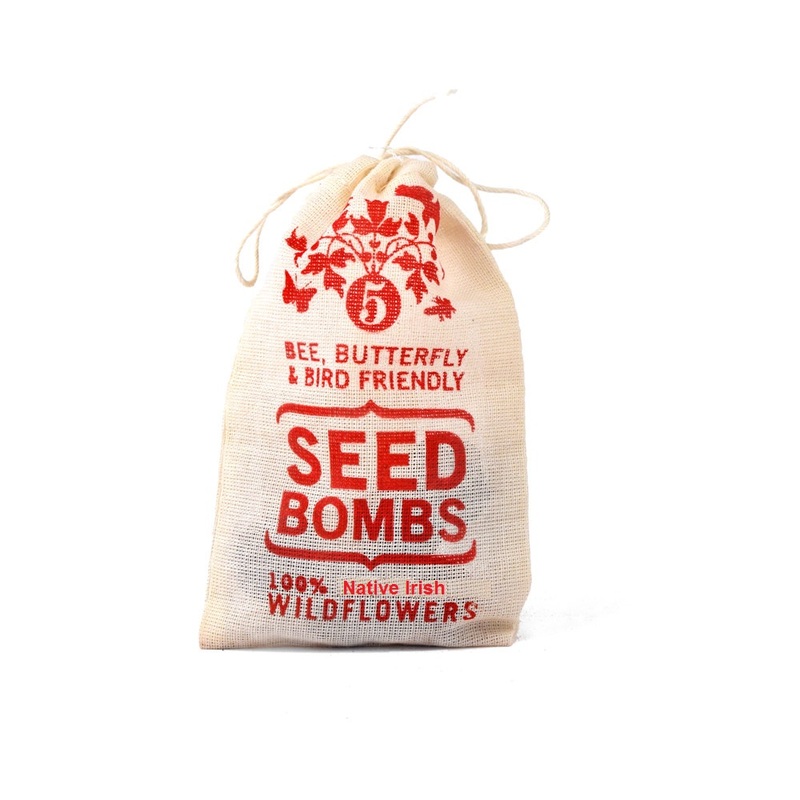 The Seed Bomb has been used effectively throughout time, seed bombs have validity; if you know it has been tried, and tested to perfection. When it comes to seed bombs, one man has done just that. 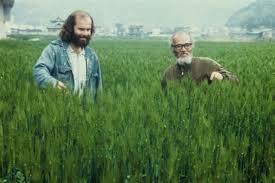 Masanobu Fukuoka incorporated his ancestral gardening techniques into his own farming methods and, in so doing, started a revolution. Seed bombs are an ancient Japanese practice called Tsuchi Dango, meaning ‘Earth Dumpling’ (seed bombs are made from clay earth). 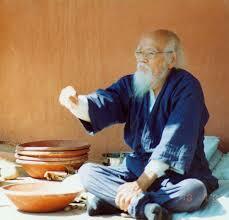 Seed bombs were reintroduced in 1938 by a Japanese microbiologist/ farmer Masanobu Fukuoka (1913–2008), author of The One Straw Revolution. 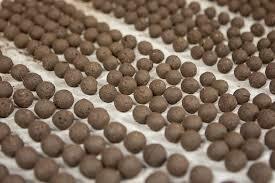 Discover more about seed bombs in Ireland by exploring our website today.